Prince Regent (later George IV) commissioned John Nash design Regent's Park and its environs of curved terraces. This was followed by the design of Carlton House Terrace, Trafalgar Square, St. James's Park and the Marble Arch. 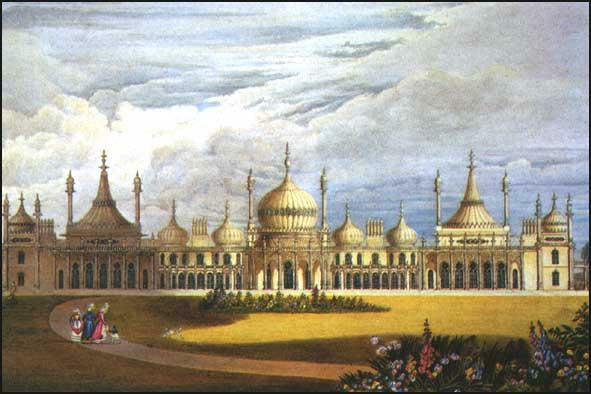 George IV also arranged for Nash to create Buckingham Palace out of Buckingham House and the rebuilding of the Royal Pavilion at Brighton.